How are you today?? I hope you’re doing great!! 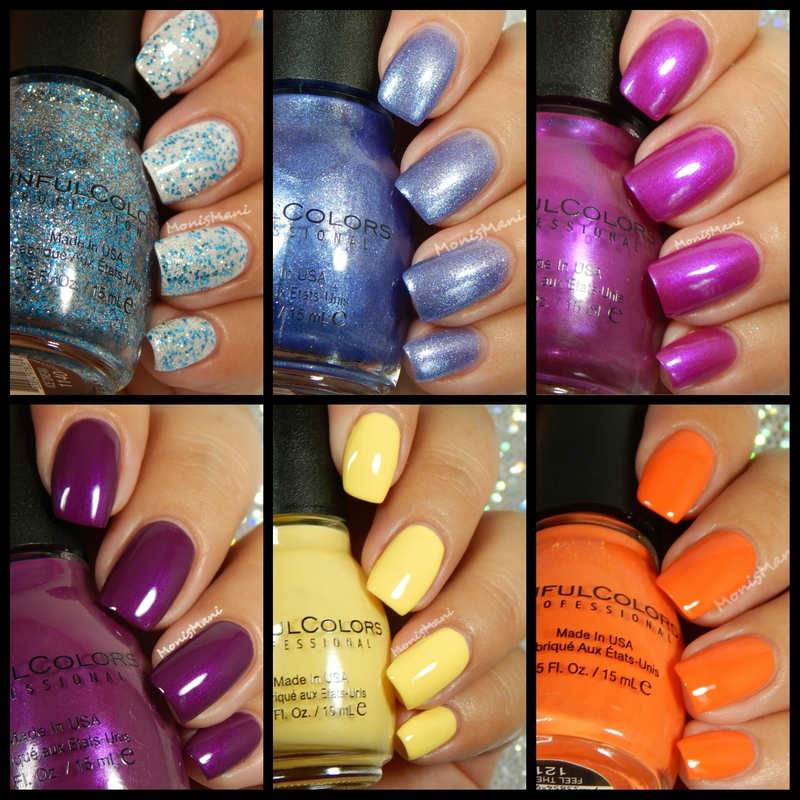 I am so happy to be showing you the Back to School 2015 collection by SinfulColors! This is my first review for this brand and I’m super excited as this is the brand that fed my polish addiction for a long time! The price/quality is amazing and it’s always so easy to justify a $2 purchase isn’t it? specially for a pretty polish! This will be an incredibly picture heavy post to please bear with me. I’ll try to make it short I promise! My overall thoughts? I would definitely recommend pretty much all of them (Ice Blue being my least fave). I found Feel the vibe (the orange) to have a better formula than an OPI I reviewed recently. Fig is an absolute must have! If you like any of these, pick it up! at that price you really can’t go wrong. 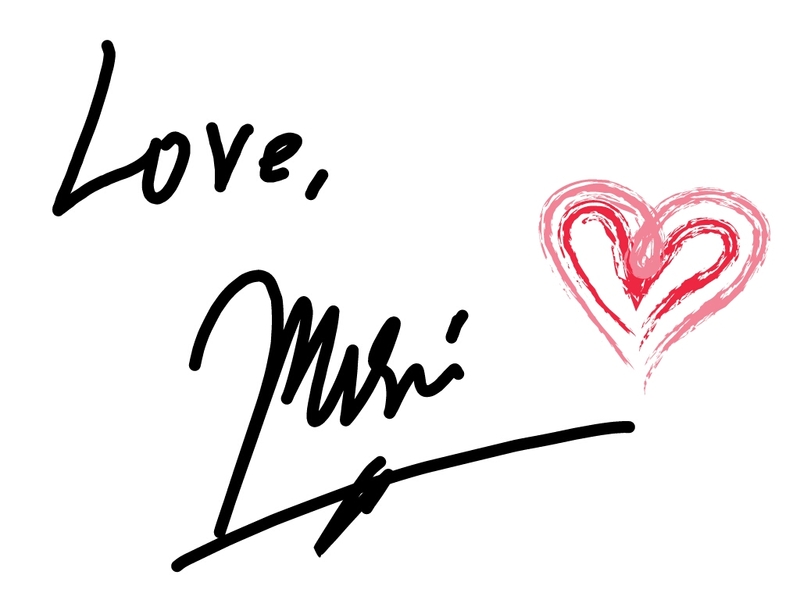 Thank you so much for reading!! and stay tuned! I’ll be showing you four more shades from this collection soon! I love these colors! And these releases also coincide with this week’s 99 cent sale at Walgreens! Fig is calling to me. I forgot how much I like Fig…need to pull that baby back out! Ooh! Fig is gorgeous! Definitely my favorite of the bunch. I’m in LOVE with your swatches of Fig!!!! Very pretty. I like V.I.Peach on you! Fig was my first Sinful about 3 years ago! Nice that they’re re-releasing it! I definitely need to get myself V.I Peach. It’s not a shade I thought I was going to like but seeing it on you made me change my mind. Lovely collection. Rebel Rose is my favourite! I love V.I.Peach… it looks like one of those rare yellows that actually looks nice! Great swatches. I have fig from a few years ago but havent used it yet. Now I think I need to. Feel the vibe looks amazing and I don’t even like orange all that much. Beautiful swatches! Feel the Vibe has long since been my favorite Sinful. I definitely need to pull Fig out though! I knew feel the vibe was for you!! I really like the orange! I probably need an orange for Fall, right? Yeah…. And I’m happy to hear it has such a better formula than the OPI earlier. Your swatches are stunning!! So gorgeous. Love that orange on you! I love fig. So yummy! Gorgeous swatches! Beautiful swatches! I need to add Fig and Feel the Vibe to my collection! Fig has been a favorite of mine for years! It’s gorgeous! Looks stunning on you. Beautiful swatches, lady! Great swatches! I don’t usually buy Sinful Colors but these are so tempting!